Grinta cycling apparel branding case study showing concept to manufacturing of merchandise. This work showcases an arsenal of design skills and was an all-encompassing project for nearly 2-years. 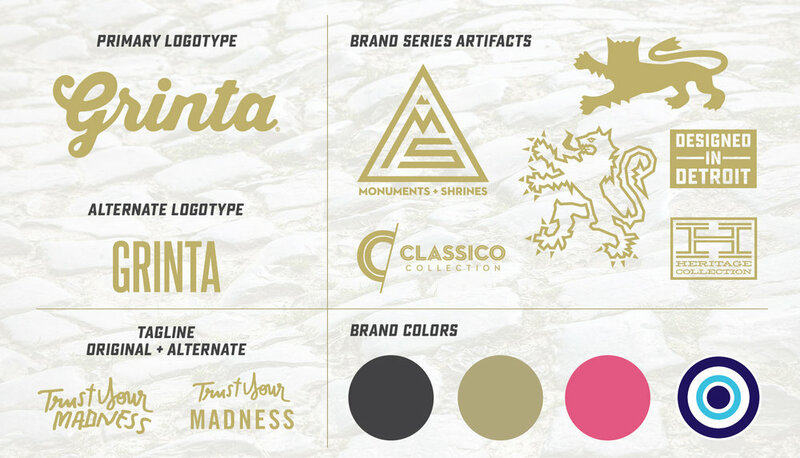 Along with traditional graphic design for apparel, merchandise, website, and social media, I also chose the naming for the Grinta brand and created the Trust Your Madness tagline. 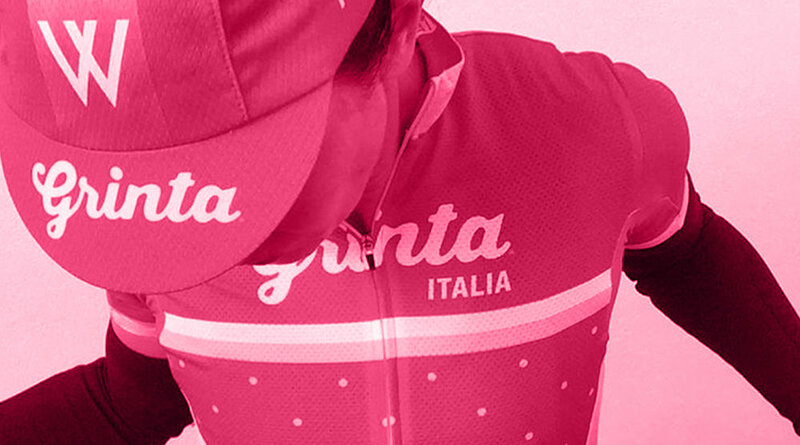 The Grinta name instantly created brand equity and heritage by using such a strong word from cycling culture. Please Note: Grinta apparel and merchandise is currently not available and there are not any plans for future production. Grinta® is a United States Registered Trademark. All Rights Reserved.